WE LIKE CAFFEINE.|WE LIKE GOOD PUNS.|WE DON'T LIKE COOKIE CUTTER.|WE DON'T DO COOKIE CUTTER. 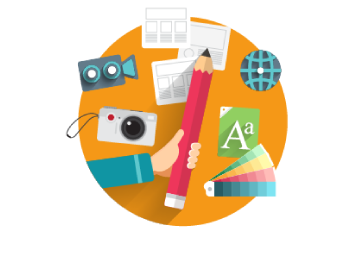 MANNA GRAPHICS works to create custom graphics and videos that help define YOUR business, not just what is “trendy”. Matched with mobile-ready website development using WordPress CMS, we help you to be the business that gets noticed on the web. 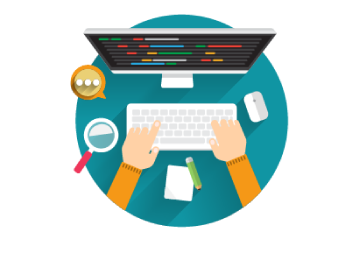 Whether you need a new website, logo, or commercial, we will be there to help. You need a mobile-ready website for your business. We can build a CUSTOM site made just for you. Informational, E-Commerce..you choose. Logos, Business Cards, Brochures, Banners, Window Decals..we do it all! Let us help you brand your business! Looking for a commercial for your retail store? Real Estate walk-through? 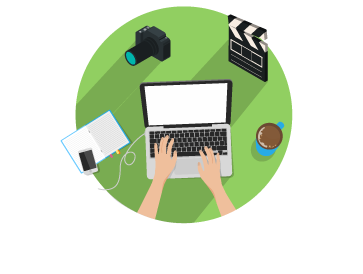 Wedding Videography? Look no further. We can help! Look no further than Monroe Street Photo to help. They can provide wedding photography, portrait photography, real estate photography, event photography and more! Head over to the new site and contact them today!